The class of 2004 - All grown up now! 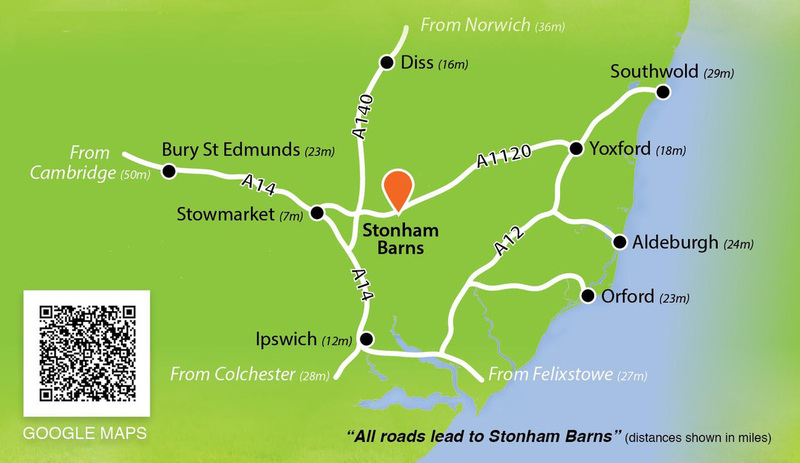 Tony Dobson, PGA Professional, who runs the Junior Academy at Stonham Barns says his aim is to encourage more junior golfers get started playing golf. "During 2016 we will be working with the mens and ladies unions as a Junior Golf Training Centre to make golf accessible to more youngsters. The number of juniors starting golf has been on the decline over the last few years and with a number of different initiatives we aim to encourage all ages to come and long and have a go". 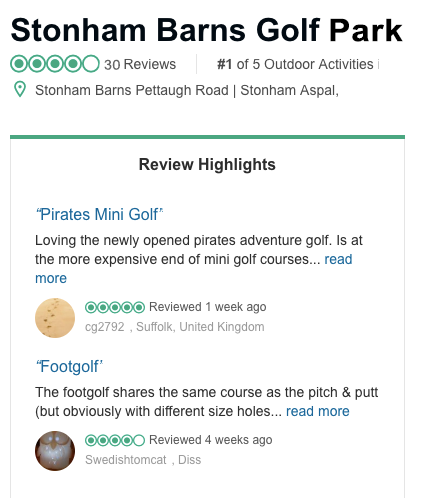 Stonham Barns Golf Centre has achieved the England Golf RangeMark Accreditation and is a Grass Roots Golf Foundation Starter Centre and therefore is an ideal place for the juniors to experience playing golf in a safe friendly enviroment.